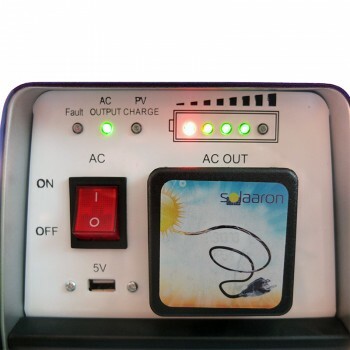 Fully charge in 3 hours! 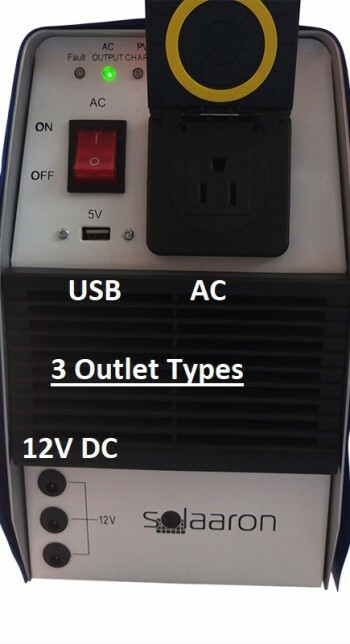 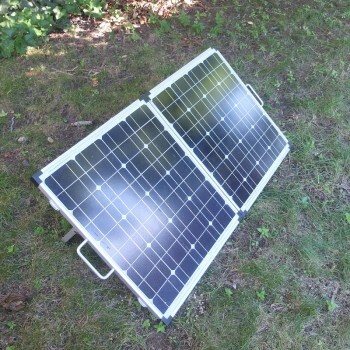 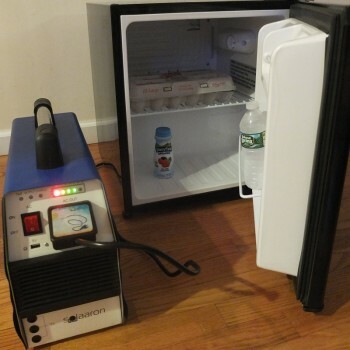 Larger 100W solar panel w/built in stand, setup anywhere! 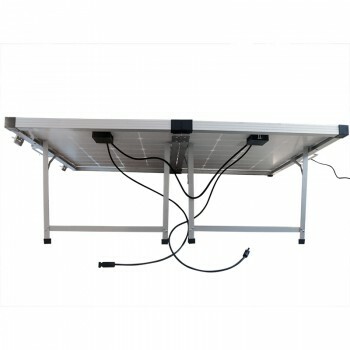 With this set you get all the wonderful features of the standard Outback-Mate500 package, with a larger solar panel designed for convenience and greater solar power potential. 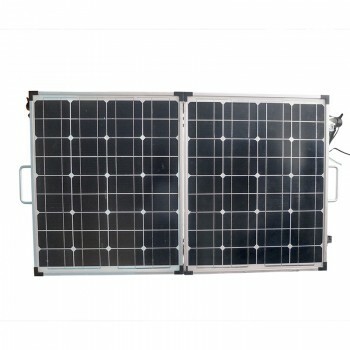 The 100 watt monocrystalline solar panel included in this package will cut your solar charging time in half down to just 3 hours of direct sunlight! 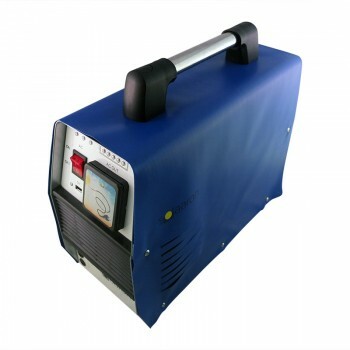 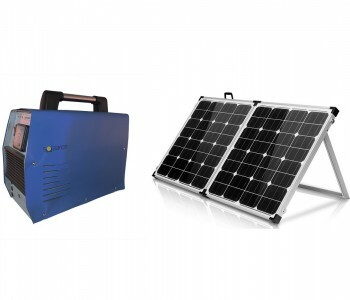 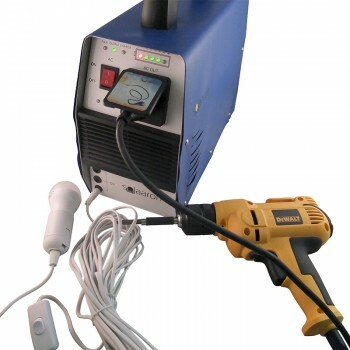 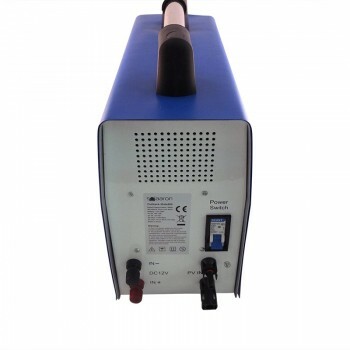 This greater solar potential, coupled with the built-in stand, handle and foldable design, makes this the most practical, portable, reliable and affordable solar powered generator system around.